We shall see how the Ferguson community, Al Sharpton, the NAACP, and the media react to the DOJ report–and see if they continue to peddle falsehoods about the case. But I think it's safe to say that the Brown-Wilson portion of the Ferguson saga is over...finally. Wilson has since resigned from the Ferguson Police Department. 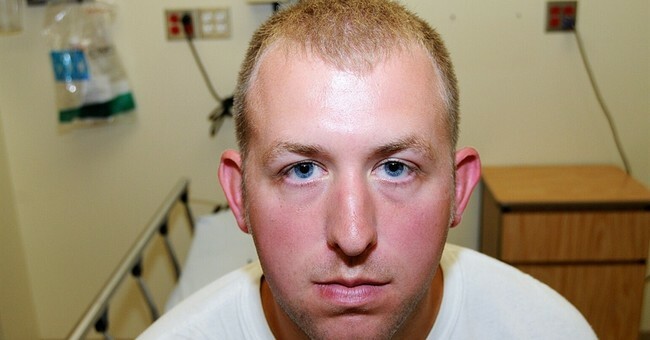 Correction: The original post had Michael Brown as "Michael Wilson." We apologize for the error and the post has been updated to reflect the changes.